Going to a lifeguarded beach can save your life in the event of an emergency. 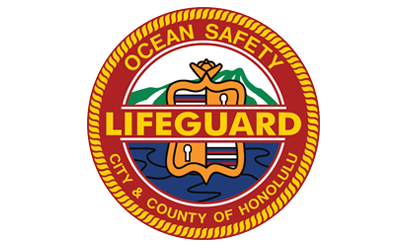 Below is a list of Hawaii’s lifeguard protected beaches with schedules. 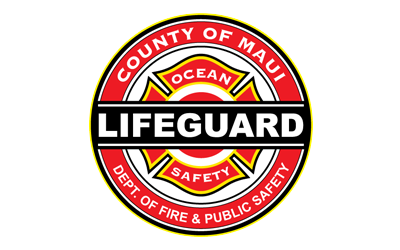 Click on any beach name to get directions, description/background, beach amenities, and current conditions provided by HawaiiBeachSafety.com. Call 911 for lifeguard services if there is no lifeguard in the tower. Swipe left & right over beach names to view lifeguard schedule. 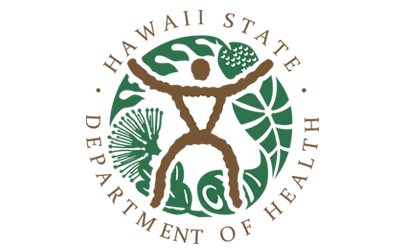 Beach hazard ratings are designed to help you identify a beach that is appropriate to your ocean skill level. 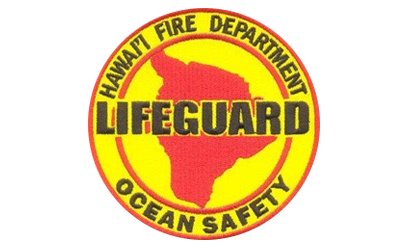 Lifeguarded beaches are rated based on ocean conditions and known beach hazards. This is the lowest hazard rating for nearshore conditions. Approach the ocean with caution. Be vigilant of changing conditions, especially at beaches known for strong shorebreaks and on exposed rocks or cliffs near the ocean. Avoid exposed rocks that are wet from surf. Watch for holes and channels in shallow water. Weak swimmers should not venture offshore as the seafloor drops off quickly and tidal currents, winds and waves are strong on most island shores. Swimmers are advised to stay out of the ocean. 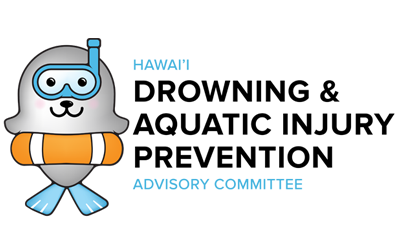 Any shoreline activity is extremely hazardous and may lead to injury. 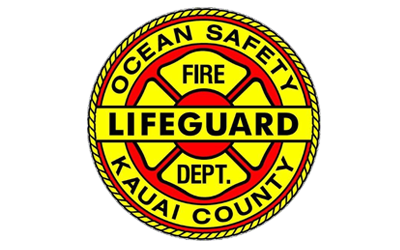 Lifeguards will monitor ocean access. Avoid areas of wet sand or rock. Swimmers are advised to stay out of the ocean. Currents and surge on the beach are quite strong and shorebreak can cause injury. Avoid exposed beaches and rocky shoreline. Remain beyond the reach of waves as indicated by wet send or rocks. Be aware of the variable nature of wave groups and lulls.